It’s hard to believe it is conference season again. VMworld 2015 is only a month away (or less), and while VMware folks are gearing up to deliver the goods, you should also be getting ready in order to maximize your investment. Conferences are not just about the monetary investment, but also the personal time that we give up to travel across the country to acquire new knowledge. This is my 6th or 7th VMworld this year (I lost count), so if VMworld 2015 will be your first one, you are in for a treat. I personally like the venue in San Francisco, not only is it familiar for returning attendees but also allows you to explore a great city. Did I mention they have really good breweries close by?!?! In the United States, the venue will be the same, as I stated before, San Francisco Moscone Center. If you are registered, make sure you also register for the individual sessions. If you do not, you will have to wait outside and see if there is room available after the subscribed attendees have been seated. Partner and TAM day are held on Sunday, so there is already a good amount of people at the conference center during that weekend. 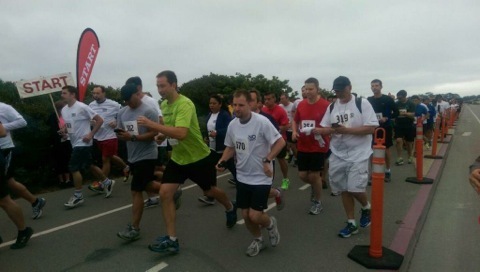 There is also a 5K fun run on Sunday Morning for charity. I participated last year and it was quite fun. More info here. Last year vBrownBag hosted “Opening Acts” which were panel based discussions on many different topics. It is definitely worth your time. Follow vBrownBag on Twitter and visit Opening Acts 2015. During the conference, there is a lot going on. Sessions from General sessions, deep dives, or just vendor based sessions are just some of many ways to acquire knowledge and professional connections. Make sure you network with other fellow geeks, you never know who you are going to meet, and often times it benefits you in different ways. Talk to the vendors. Yes, not just collect swag, but go talk to them. Many times I’ve been looking for a solution to a business requirements and my google search did not help, then I find out that one of the vendors has developed exactly what I’ve been looking for. When it comes to business continuity and disaster recovery, there are a plethora of options out there. From built-in vendor tools, third party tools and your typical backup/recovery strategy. Choosing a solution does not always result in the best solution, if we take into account the fact that no one person knows all the tools available, and no one has time to research them all. A lot of times tools are chosen based on the vendor’s size, reputation and word of mouth; and of course, a lot of marketing, which I am not a fan of. Every vendor will always say that their solution is the best out there, so don’t rely on marketing material, instead talk to colleagues and other IT individuals through social media, conferences, etc. Recently I was tasked with providing a BC solution for a specific application. The business was overwhelmed when I presented six different approaches since they really didn’t know what they wanted. After some meetings, I was able to extract what they wanted to achieve, which was a cheap/free solution utilizing current infrastructure that provides granular, and fast recovery of VMs and file level. This sounded like a challenge, but luckily I had just attended a Veeam session at Cisco Live 2015. 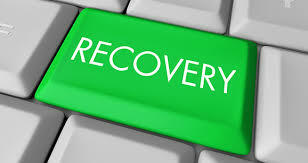 The solution selected was Veeam Backup and Replication. This tool allowed for full visibility of existing NetApp volume snapshots of the VMware environment without having to run new backups/snapshots or any additional jobs. 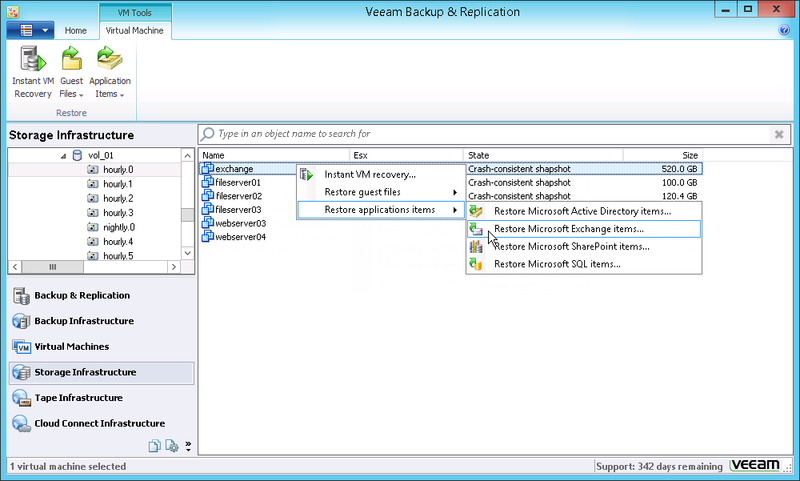 Veeam B&R, includes an Explorer tool that connects to both the VMware vCenter and the NetApp arrays. 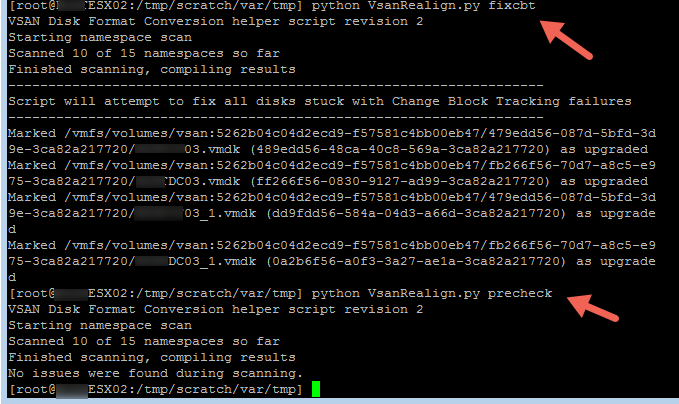 It is then capable of looking inside each volume snapshot, and present the actual VM instead of all individual files. 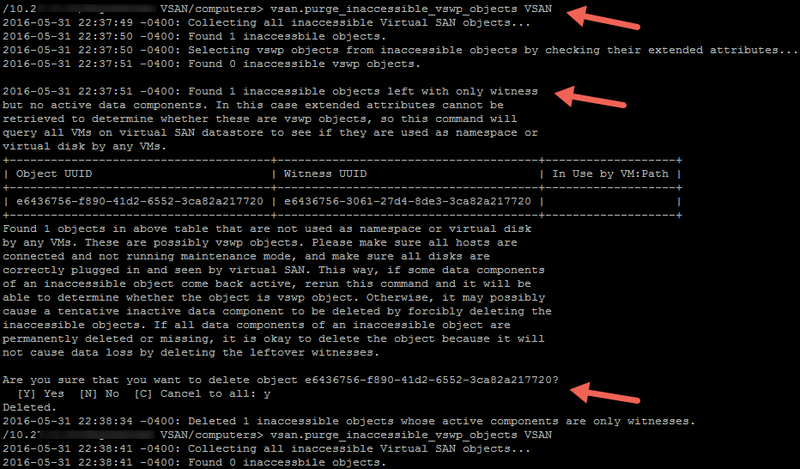 At this point, you have the option to restore the entire VM or even individual files within that object. The great part about this is that if you have a snapshot for exchange server, you are actually able to restore files within that Exchange snap. Veeam also supports other storage vendors such as HP Lefthand and 3PAR, and new storage vendors will soon be added to this product. Give it a try, at some point this may be the right solution to a problem or business requirement. For those not familiar with EVO:RAIL, this is a great solution from VMware that offers a hyperconverged infrastructure with easy management by leveraging software solutions such as vSphere, vCenter, VSAN and log insight. 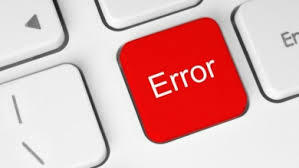 This solution seems to have the attention of many customers as deployment, and administration are greatly simplified and does not require a high level engineer to maintain the environment. Although the announcement that NetApp would be launching a hyperconverged EVO:RAIL solution was made late last year, the product has not yet been released to the public (as far as I know). So there are a lot of questions out there. Is it FAS? Is it EVO:RAIL? or a combination? Well, the answer is both and more. This is a NetApp integrated EVO:RAIL solution that includes both EVO and the NetApp C-DOT we currently know. 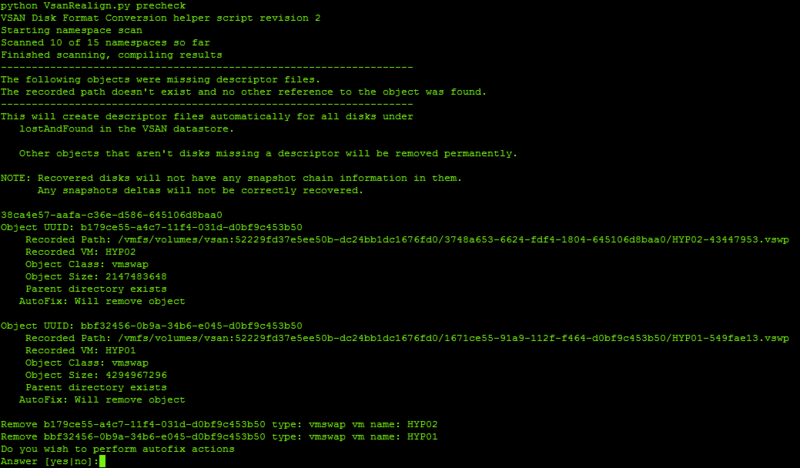 This offering allows low level admins to administer VMware and NetApp from the same console via VSC. More on VSC, VASA and VAAI here. So in essence, when you get the NetApp 4RU appliance, you use a simple GUI wizard that automatically configures NetApp C-DOT and presents the storage to VMware. So this solution not only virtualizes the compute side but also the storage side. Being that you have NetApp integrated into this solution, you are still able to use different protocols as well as SAN and NAS offerings, just like we do now with other FAS systems. This solution also includes automated back-up and recovery features, QoS, and Cloud integration by leveraging NetApp Data Fabric. So, Why did NetApp decide to jump on the EVO:RAIL bandwagon??? Well, I believe that NetApp recognizes the competition with new storage vendors such as SolidFire, Tintri, and Simplivity among others, that offer all flash, high performance, easy to use hyperconverged solutions. Also NetApp recognizes the need for a solution for small and medium size businesses that do not have the luxury of hiring several IT staff to manage different areas of IT. Lastly, I believe NetApp is recognizing that in order to survive, they need diversify, as the days of shared enterprise storage may be coming to an end by the introduction of new technologies that drive costs down and simplifies administration while reducing overhead. 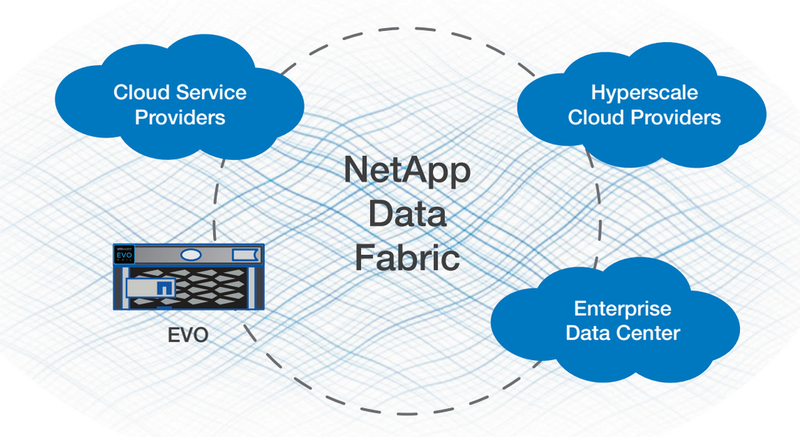 NetApp seems to be targeting departments and business areas for this specific solution. In my opinion EVO:RAIL (not just NetApp’s) has many other uses cases such as VDI deployments, production loads for remote offices in different geo-locations, test/dev, as well as DR source/target when combined with a Cloud offering. I’m curious to see what the final product would be like, and how it would stand against other EVO:RAIL offerings. 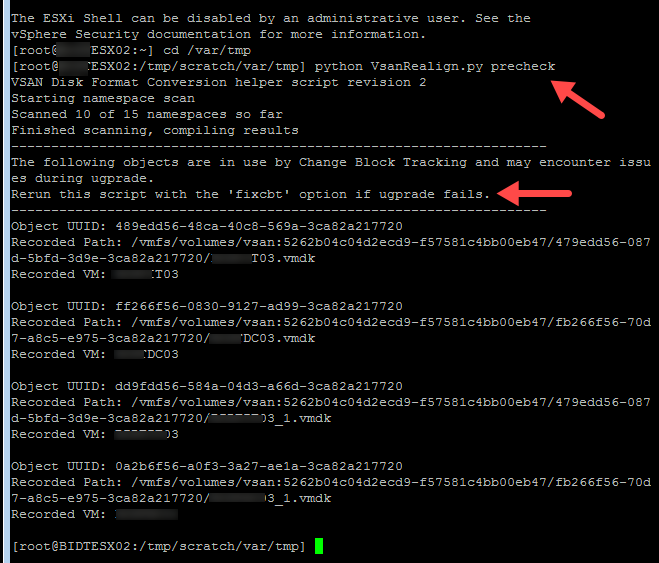 There are other availability enhancements in vSphere 6, but the previous list really called my attention. Specifically the vMotion capabilities. In previous versions, moving VMs between vCenters was a little cumbersome and required a lot of manual intervention such as scripts or even down time. Such capability is now possible with vSphere where VMs can be moved not only across datacenters, but also across long distances (greater than 100ms round trip time. 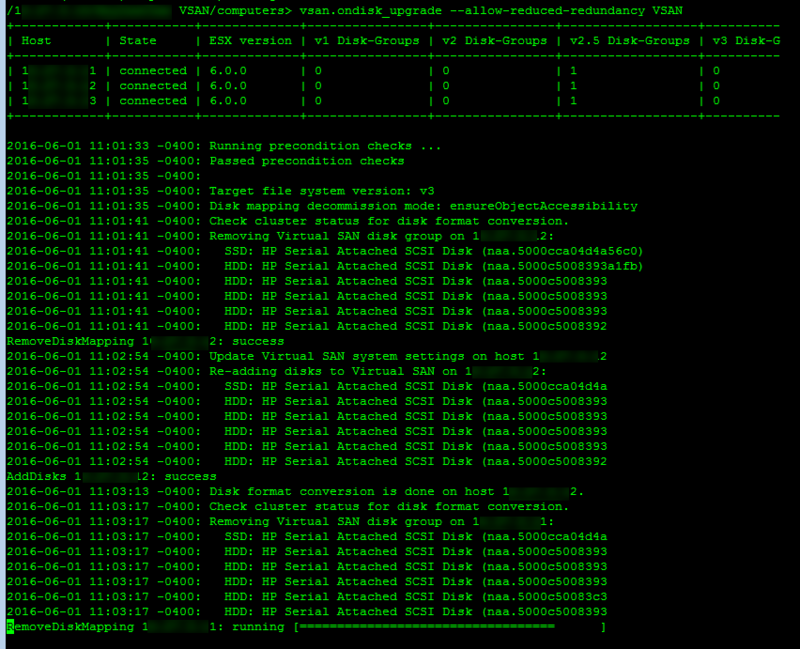 It is now possible to perform vMotion tasks across virtual switches. However, it is important to understand that the vCenters have to be part of the same SSO domain for this to work. What does all this mean to me? Well, in my opinion, these enhancements can be extremely handy for disaster prevention exercises. Take a scenario where there is an advanced notice about a hurricane, or flood. Let’s assume that that a stretched VLAN or VXLAN has been configured across 2 data centers with a reasonable rtt (about 100 ms or less). In this case, the option exists to move some powered-on VMs to another vCenter within the same subnet in order to prevent down time for the business. Of course, this can also be accomplished by SRM if already implemented. These enhancements as well as the ones in the network, managements, and storage realms makes vSphere 6 impossible to ignore, and set VMware apart from its competitors.